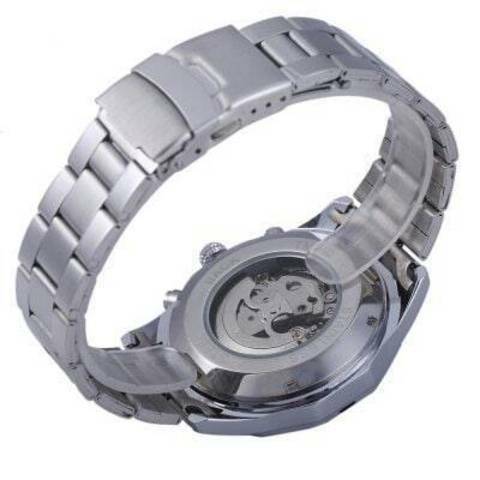 - Hollow-out dial face, makes the watch more attractive and stylish. 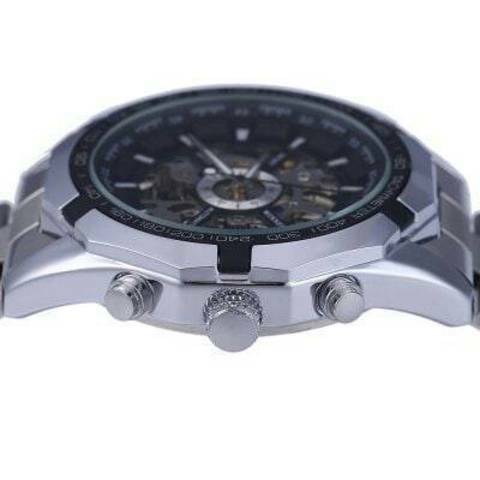 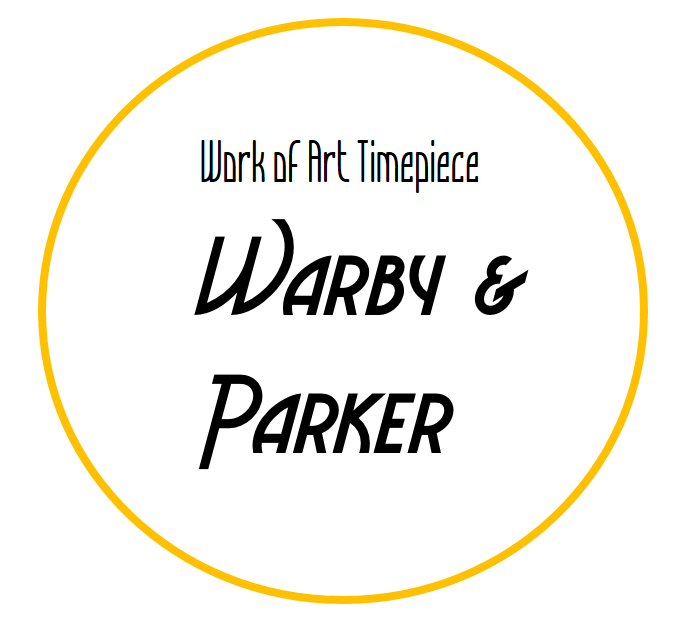 - Automatic mechanical movement, gives you precise time at anytime and anywhere. 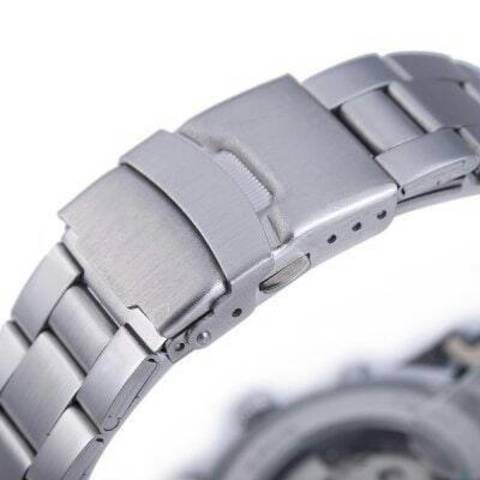 - Stainless steel band, easy to take on and off, portable to carry. 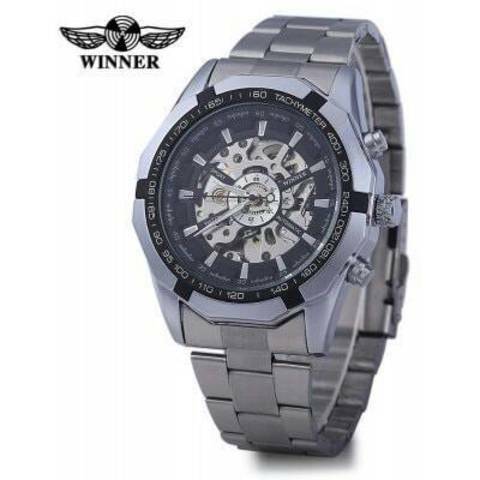 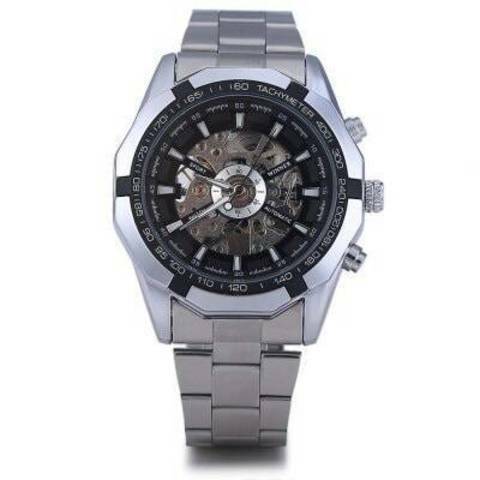 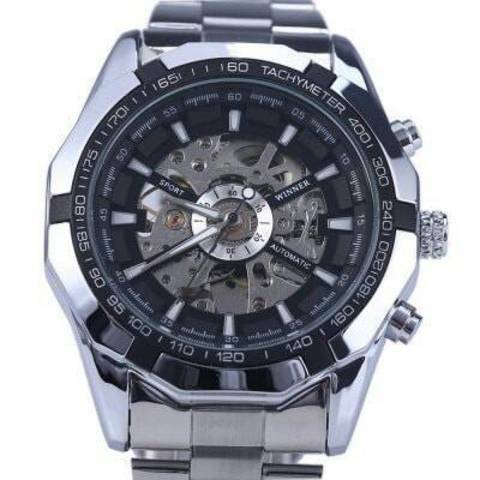 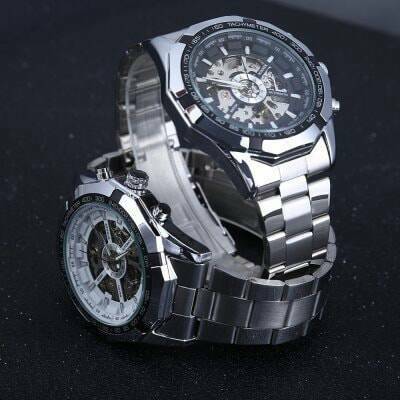 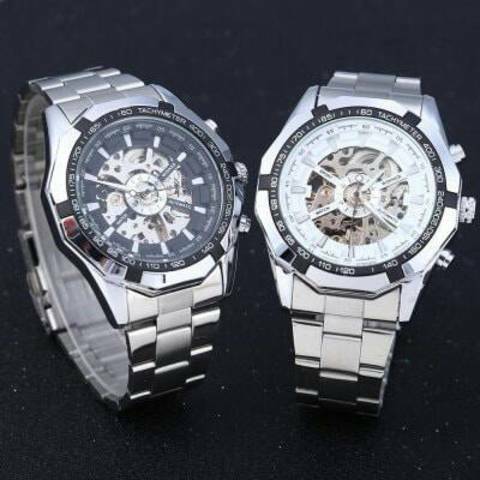 - Amazing looking watch, good present for friends.